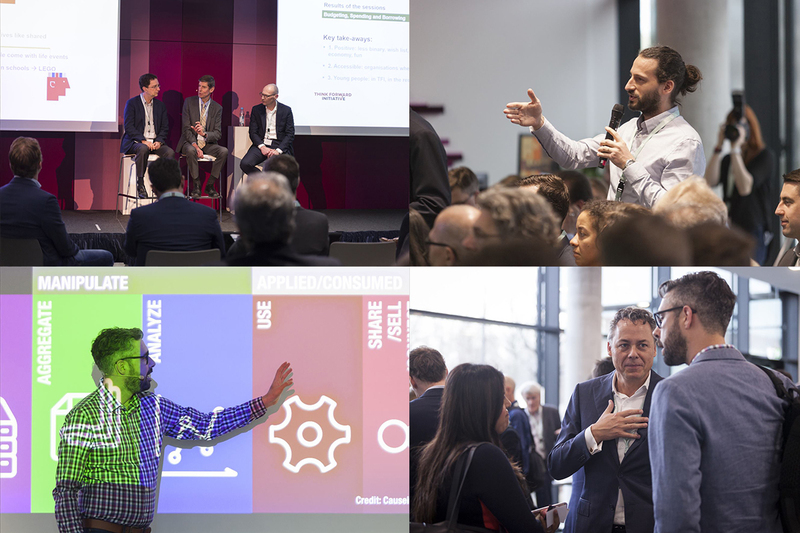 The Think Forward Initiative, a collaboration between ING, Deloitte, Dell EMC, CEPR, Dimension Data, and Startupbootcamp, today concludes phase 1 of their pilot accelerator program. Three teams showcased proof of concepts they developed, at an invite-only Demo Day at Startupbootcamp Amsterdam. Phase 1 of the TFI accelerator was a three-month incubator program, powered by Startupbootcamp Amsterdam. The incubator is a platform, wherein you turn concepts into potentially viable businesses through 'hands-on' support. In this incubator, the three participating teams GoTally, Jarvis, and Fince were challenged with transforming TFI’s research insights on why and how people make financial decisions, into tools or applications that would be fit-for-market. The research themes explored within the program were relating to social norm nudging, financial capability behavior, and social media analysis. The teams' concepts utilized emerging technologies like artificial intelligence and machine learning. 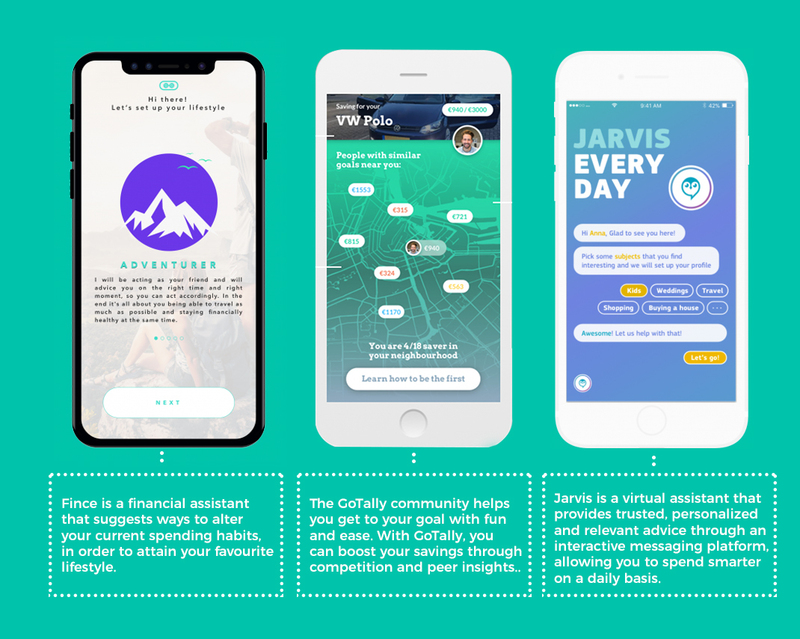 After the conclusion of Demo Day, the concepts presented by Jarvis, Fince, and GoTally can be adopted by TFI's partner organizations, such as ING. Additionally, the teams' solutions will also be featured at the TFI summit on 10th April 2018. You can find out more information on the summit and how to participate, here. TFI includes three hubs: research, community and accelerator. With the addition of the accelerator last year, issues discovered through TFI's research now can be developed into proof of concepts, tested in the market and improved to according to market needs. With the conclusion of the incubator track, the program continues in March with a growth track. This track is tailored for startups that have ambitions to scale-up further and increase their social impact. "The incubator brought focus to the research TFI had undertaken for two years and proved their ideas had merit. After Demo Day, there's potential for these propositions to continue, through the support of the TFI network. In the next phase, the growth track, we'll help selected startups to scale. This is Startupbootcamp's expertise - giving startups the tools and coaching they need to be successful businesses." - Patrick de Zeeuw, CEO, and Co-Founder of Startupbootcamp, Innoleaps & The Talent Institute. Get the latest on TFI's accelerator journey by checking out the website or following TFI on LinkedIn and Twitter. 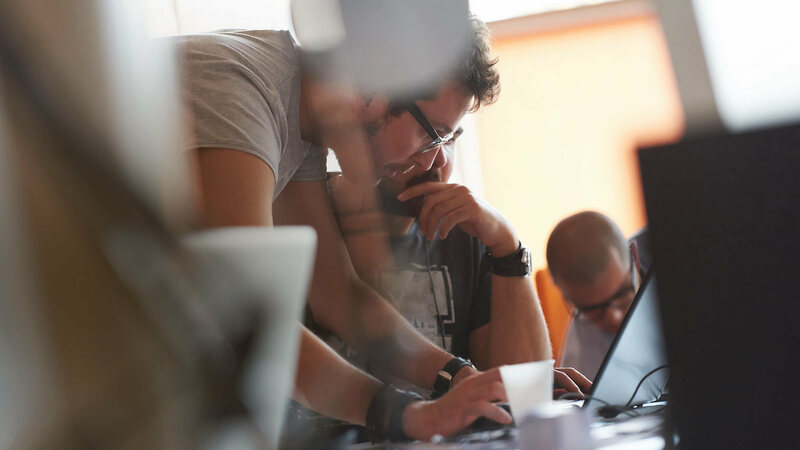 Founded in 2010, Startupbootcamp is an award-winning global network of industry-focused accelerator programs. With 20+ programs in Europe, Asia, North & South America, MENA & Africa, selected startups to gain access to the most relevant mentors, partners, and investors in their industry. For more information visit the website. It’s just over a month since the second annual Think Forward Summit took place, and lots has been happening.